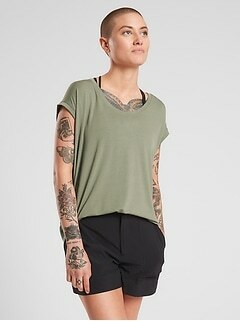 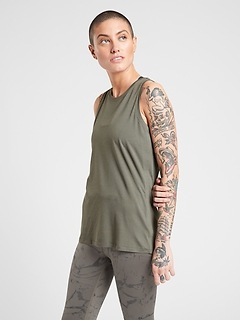 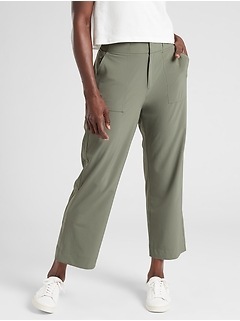 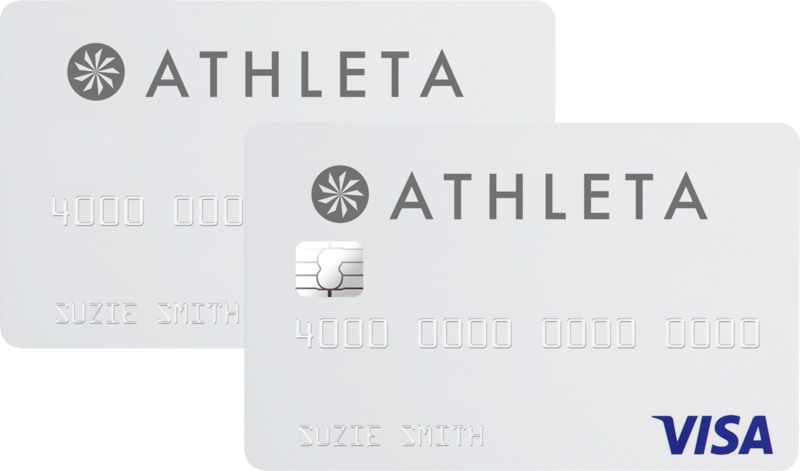 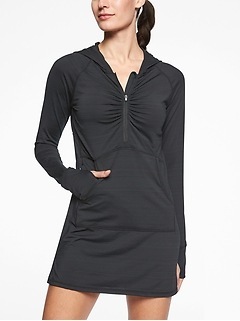 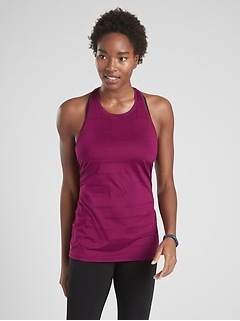 She will enjoy the petite workout clothes collection at Athleta that offers exceptional quality and durable design. 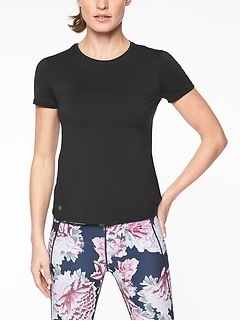 With the hottest styles of tops and bottoms, she is sure to love the look and feel of Athleta petite workout clothes. 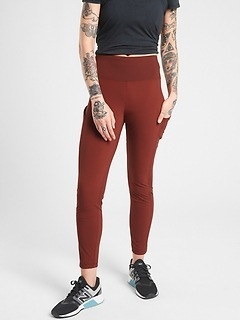 Whatever her fitness level or exercise preference, she will find the highest performance workout clothes that are great for all of her activities. 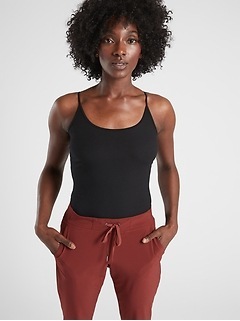 Her choices are plenty with skirts, capris, tanks, pants, tees, cropped pants, bra tops, camis and more that give the support and comfort she needs in petite workout clothes. 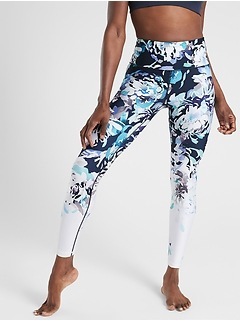 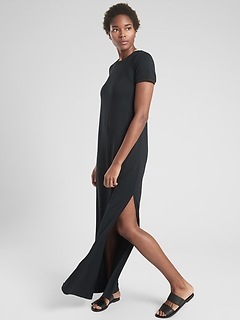 From yoga to dancing, running to playing sports, discover the most complete collection of petite workout clothes at Athleta that really make a statement of fashion and fit.